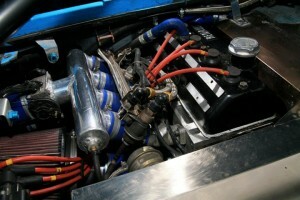 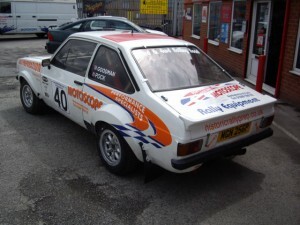 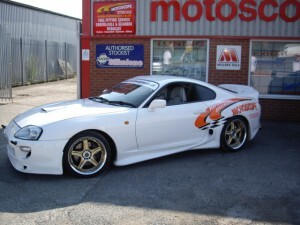 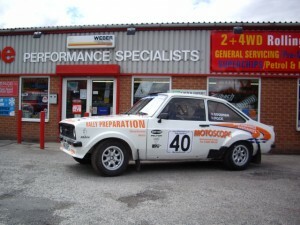 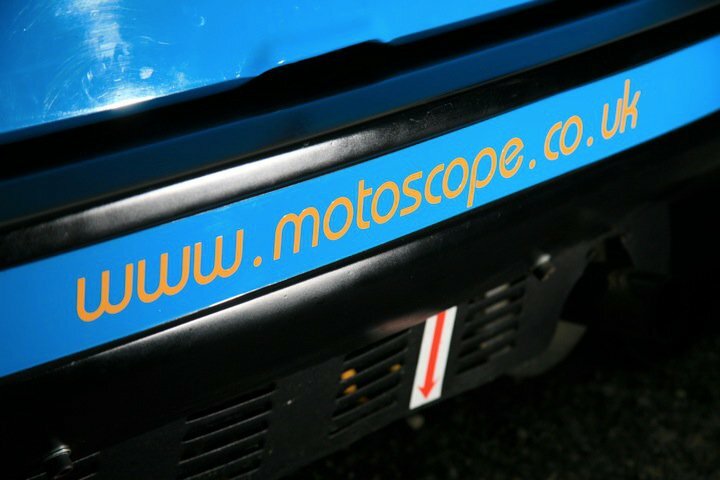 These cars were modified and maintain by Motoscope for road and track use. 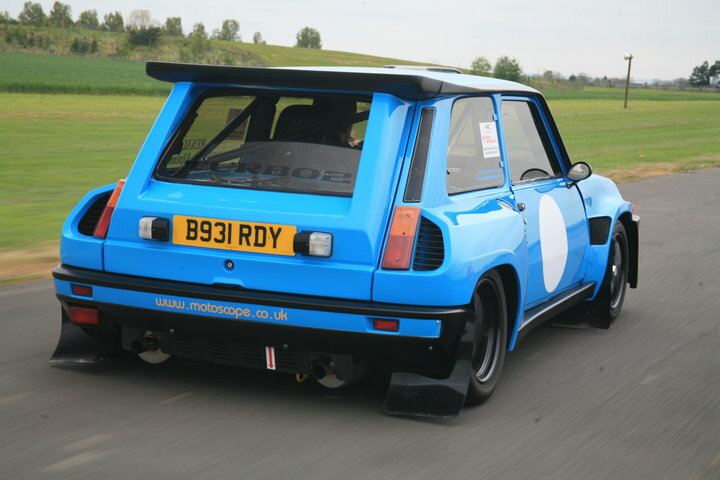 Both of these cars produced some very impressive BHP and torque figures. 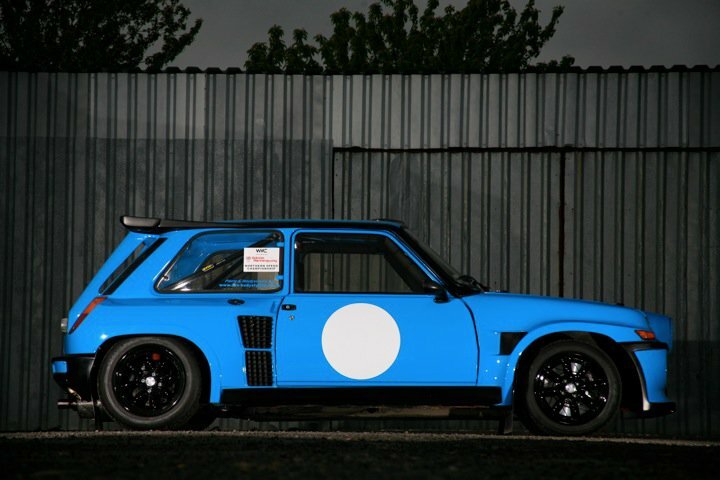 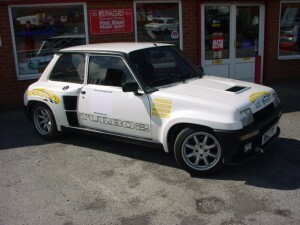 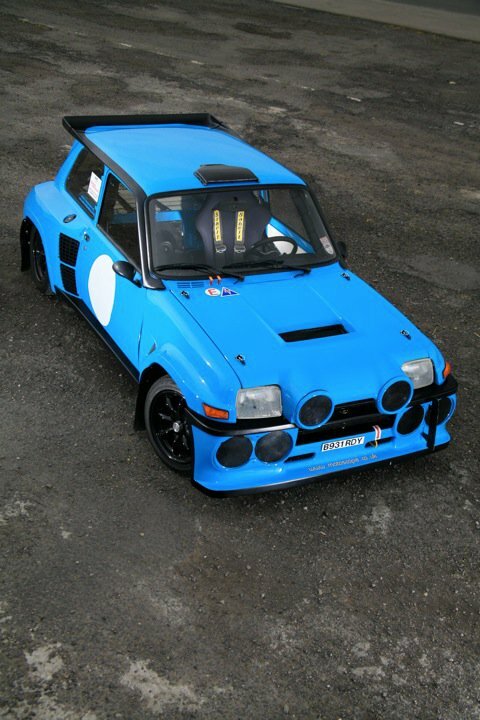 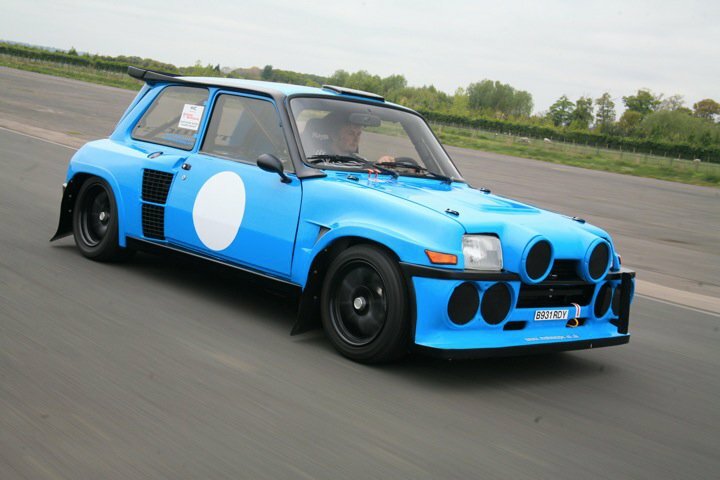 This was the outcome of a 6 month ground up rebuild of a standard road going Renault 5 Turbo 2 to incorporate R5maxi body panels & a focus on motorsport. This car could also be seen competing in sprint and hillclimb events for the next few years.